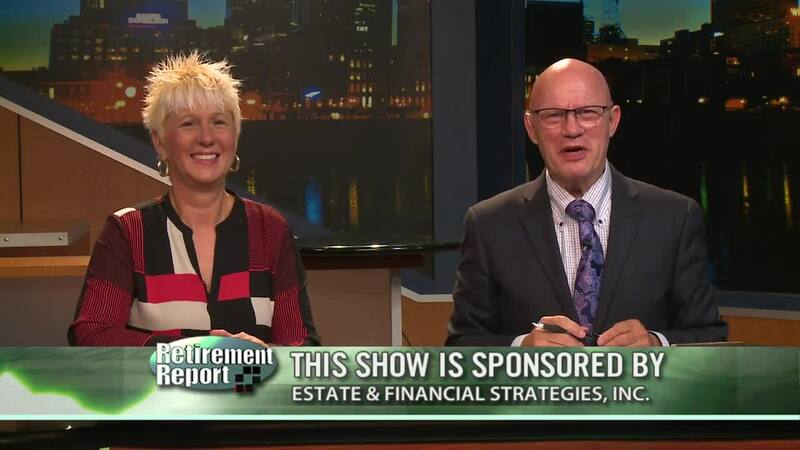 Retirement Report- Want to Keep More Money in Your Pocket? 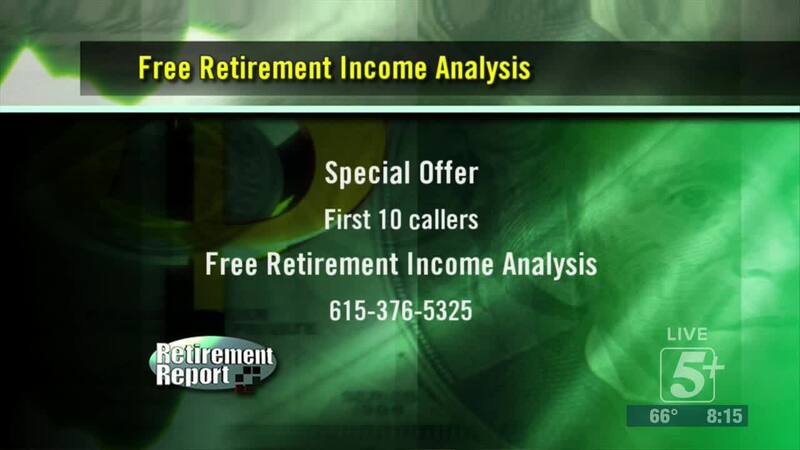 Do you want to keep more money in your pocket? 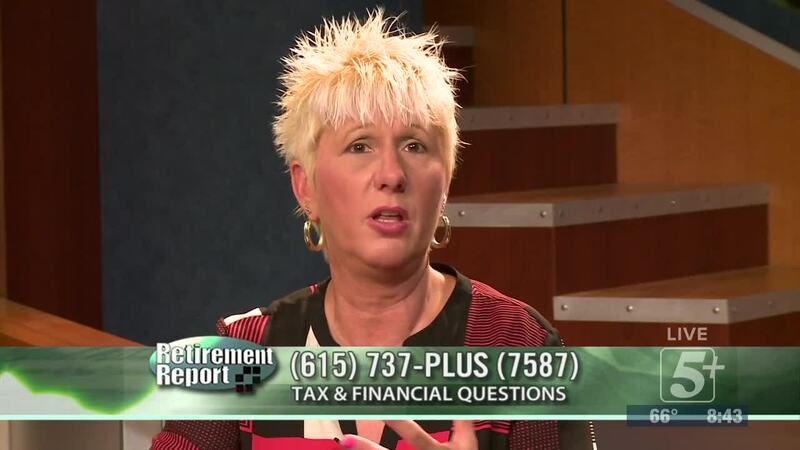 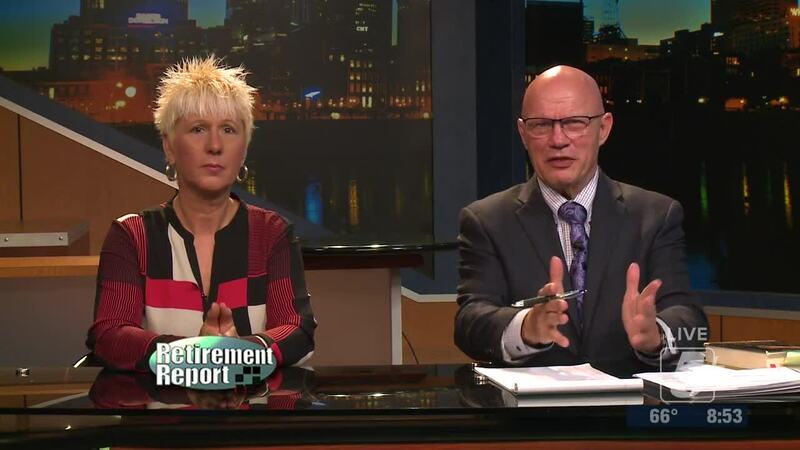 On today's Retirement Report, Hank is joined by tax expert, Dr. Friday, to talk about strategies to save more money.